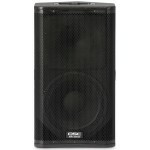 The E18SW is a high-performance direct radiation subwoofer with a single, 800W, 18-inch, aluminum fr.. 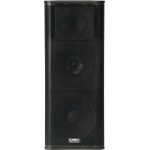 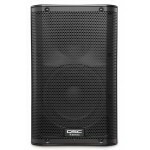 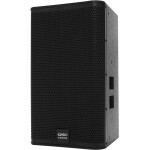 The QSC E15 is a compact, two-way loudspeaker with a 15-inch, die cast frame woofer with a 2.5-inch .. 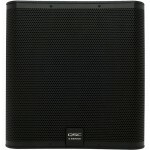 The QSC E12 is a compact, two-way loudspeaker with a 12-inch, die cast frame woofer with a 2.5-inch .. 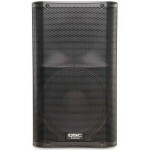 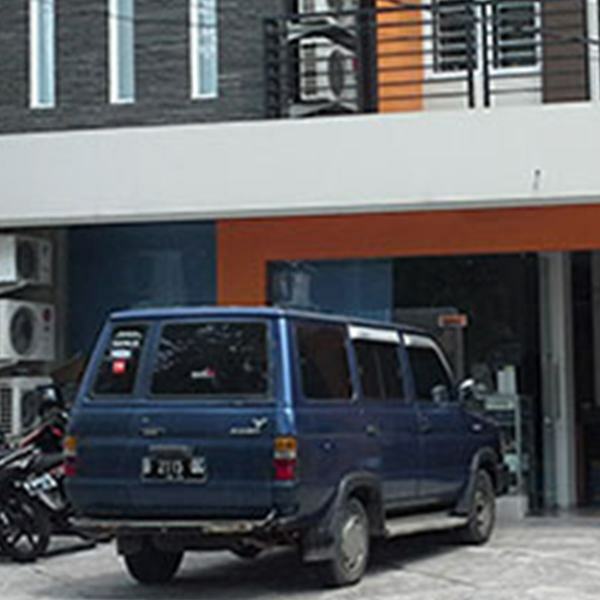 The QSC E10 is a compact, two-way loudspeaker with a 10-inch, die cast frame woofer with a 2.5-inch ..
QSC KW181 Powered Sub Woofer 18"
Building on the success of QSC's K Series, the KW181 subwoofer, like the rest ..
Building on the success of QSC's K Series, the 3-way KW153 active speaker, lik..
QSC KW152 Aktive Loudspeaker 15"
Building on the success of the K Series, the KW-152 and the entire KW Series by QSC represents the..
Building on the success of QSC's K Series, the 2-way KW122, like the rest of the KW Series, repres..
A powerful sub with a modest footprint for crowded stages. 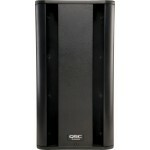 The QSC KSub Powered Subwoofer is the ..
Amazingly powerful output in a compact cabinet ideal for crowded stages. 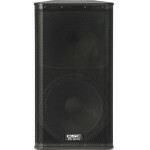 The QSC K8.2 8" powered .. This Compact PA Speaker Packs an Astounding 1,000 Watts! 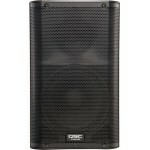 Take a look at QSC's K12.2 powered PA sp..
Amazingly powerful output and killer sound quality for its small size. 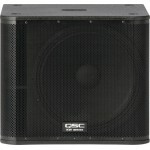 The QSC K10.2 10" powered ..